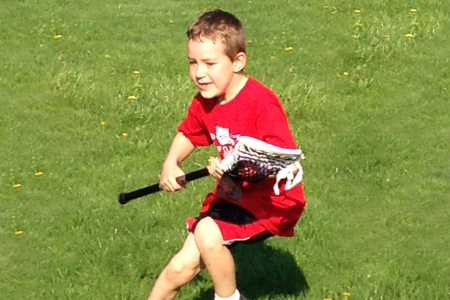 Experienced coaches from Jump Start Sports teach children the fundamentals of lacrosse, including passing and catching, fielding ground balls, cradling, spacing, positioning, and defense. Plastic sticks and soft balls are be provided. Helmets or shoulder pads are not used. Body checking or stick checking are not permitted!